Home » US Blu-ray Round-up October 24 2017 – War For The Planet Of The Apes??? US Blu-ray Round-up October 24 2017 – War For The Planet Of The Apes??? It’s time to take a look at the weeks new releases specifically on Blu-ray in the US. 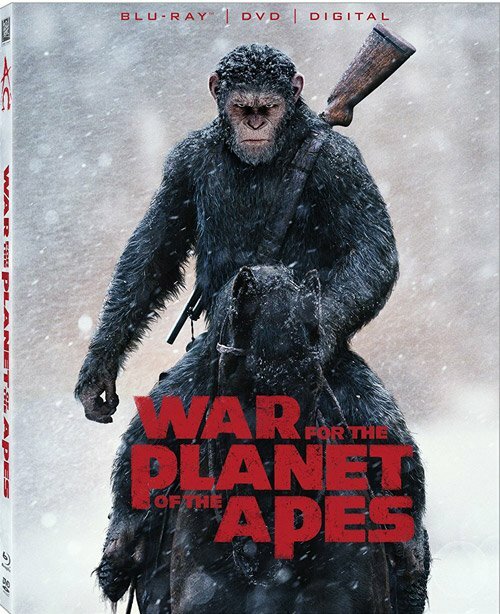 Here’s the US Blu-ray Round-up October 24 2017 with the big release for many being War For The Planet Of The Apes which arrives as a combo box containing Bluray, DVD & digital versions. Another significant release you can now pickup on Blu-ray is The Old Dark House (1932) starring Boris Karloff. 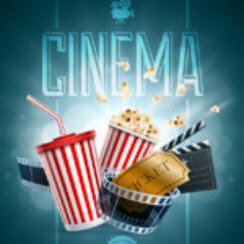 Rounding up the rest of the week’s releases are Personal Shopper (2016) with Kristen Stewart, Portrait of Jennie (1948) with Jennifer Jones / Joseph Cotten and Sony Pictures The Emoji Movie (2017). Some releases dates have slipped such as Shout! Factory’s Dawn Of The Dead & Land Of The Dead (2005) to next week. Elsewhere Arrow Videos George A. Romero Between Night and Dawn (6-Disc Limited Edition) moves to November 14 2017. Maybe not the best week for new releases in America on Blu-ray but The Old Dark House (1932) is a least one good release.